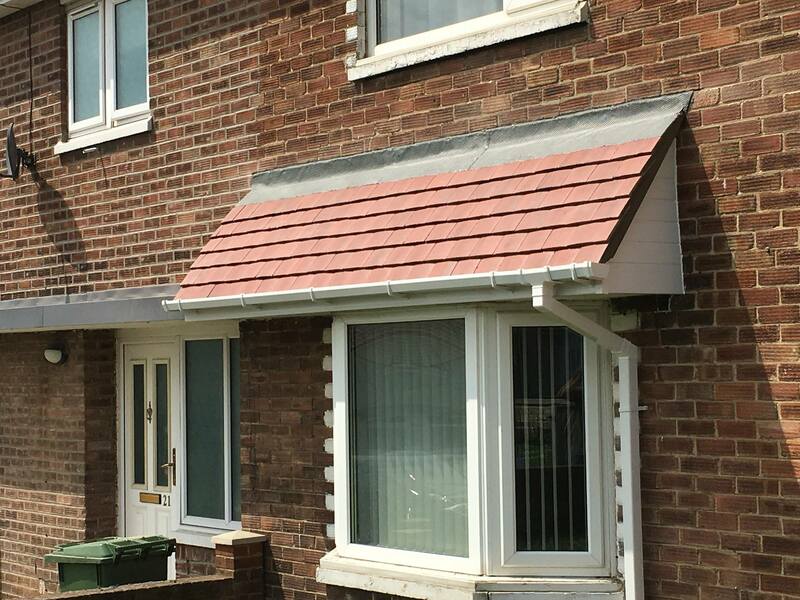 Here at P & B Roofing, we are roof tilers and an approved roofing company who offer rubber roofing, flat roofing, roofing repairs, edpm rubber firestone roofs, edpm roofing, guaranteed roofing repairs, flat roof repairs and velux roof windows to clients throughout Peterlee and the surrounding areas of Durham. If you would like additional information on the services that we offer, be sure to get in touch with our experienced team today. We’d love to hear from you and assist you in any way we possibly can. P & B Roofing in Peterlee is a family-run business with over 30 years’ worth of experience within the roofing trade. We are fully qualified in all aspects of roofing, slating and tiling as well as flat roofing systems. Whether your roofing needs are domestic or commercial, we are the most reliable, trustworthy approved roofing company for the job. We take the utmost pride in every task that we undertake, it doesn’t matter how big or small the job is. 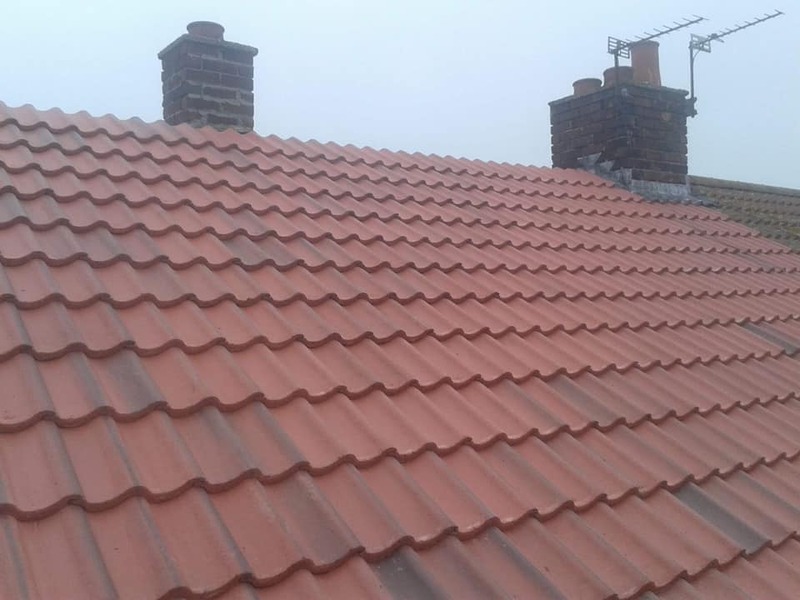 Whether you need one roof tile, a gutter bracket, a full roof or a flat roof replacement, we are the best approved roofing company to call in Peterlee. 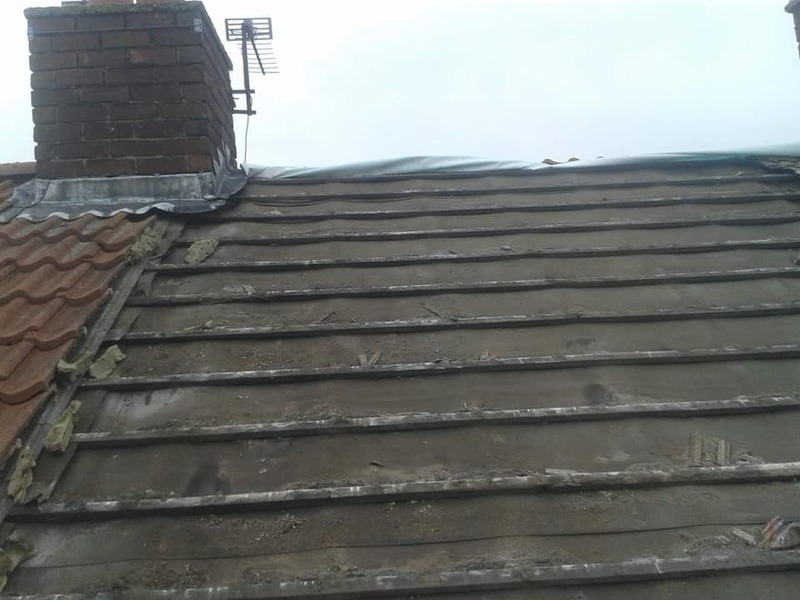 All too often the roof is overlooked until an issue arises, people don’t realise the importance of a roof until it is often too late, and they have a problem. The roof is the most important part of any building; however, we are often too wrapped up in maintaining the interiors of our home or dealing with the cosmetic aspects that we forget about the roof and its great importance. Our cars have to have a MOT once every year, but have you ever thought about getting a MOT on your roof? If so, our team of roof tilers and roofers in Peterlee have got you covered. Together, we can address the issues before they cause any more issues for you and your home. 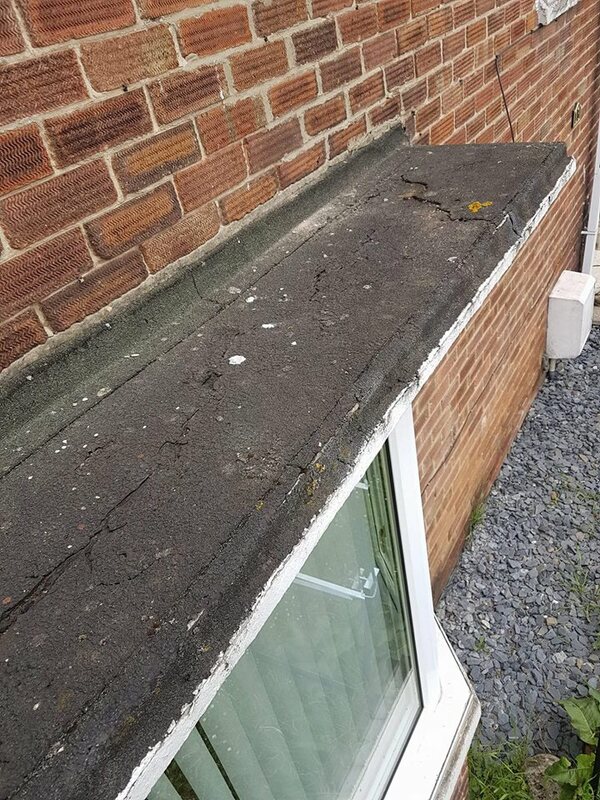 Damaged Felt Or Rubber On A Flat Roof? Flat roofs do perish over time and your roof may have reached the end of its life, or it may need repairing. 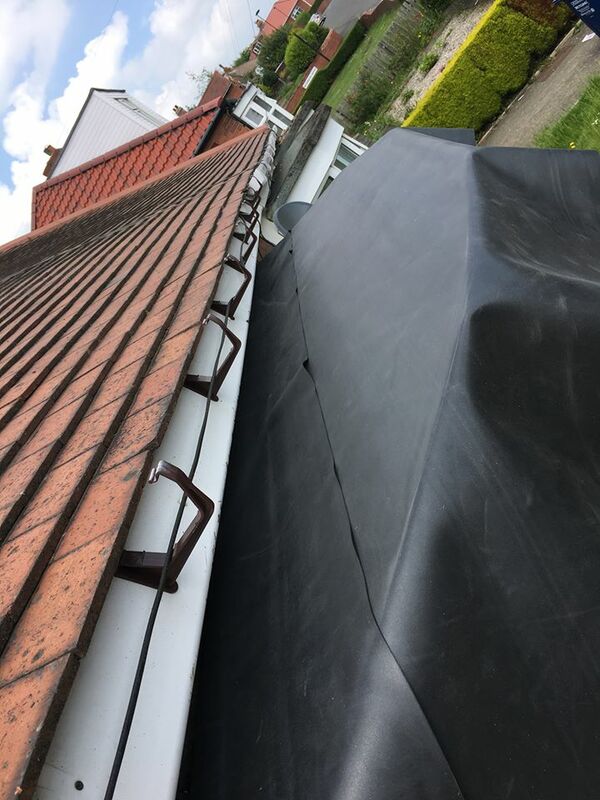 Window cleaners are notorious for damaging flat roofs; they are not designed to be walked upon, but its generally the ladders that cause the most damage. If a minor leak is detected and addressed in time, the decking should remain solid. However, if a leak is left unattended, water will penetrate and damage the boards causing them to sag; if this happens, a full roof replacement will be needed. We spend 90% of our time indoors without enough daylight and fresh air. We don’t even think about it anymore, but science has shown that this can be harmful to our health and wellbeing. We are the indoor generation. Did you know that indoor air can be 5 times more polluted than the air outside? Daylight can improve the learning ability of your children by up to 15%; science has proven that a classroom that receives plenty of light, increases the occupant’s ability by 15%. Artificial lights do not have the same effect, we need the daylight to enter the room naturally. For 75 years, velux has been dedicated to improving the lifestyle of people by helping to ensure that the homes and workplaces receive enough daylight. The velux roof windows that we offer are available in a wide variety of styles and sizes. If you’re based in Peterlee or the surrounding areas of Durham and you require additional information on the services that we offer as roof tilers and an approved roofing company, including rubber roofing, flat roofing, roofing repairs, edpm rubber firestone roofs, edpm roofing, guaranteed roofing repairs, flat roof repairs and velux roof windows, please don’t hesitate to get in touch with our experienced team today. 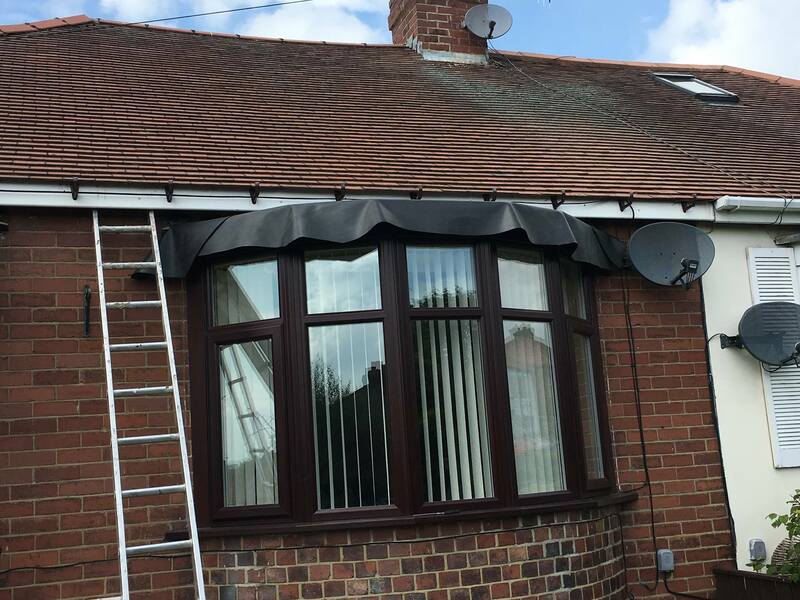 We’re always here to take your call, deal with any enquiries and answer any questions that you may have regarding the roofing services that we offer in and around Peterlee. 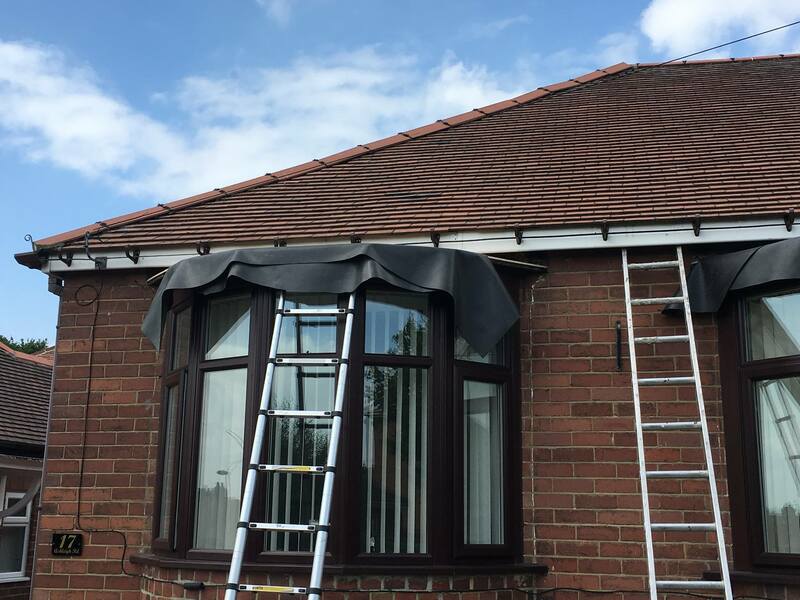 Alternatively, you can take a look at our website to see a full overview of the roofing services that we provide from our base in the Peterlee area, we’re sure that you’ll love what you find. Done a few roofing jobs over the years. Very reliable and great workmanship! I highly recommend!